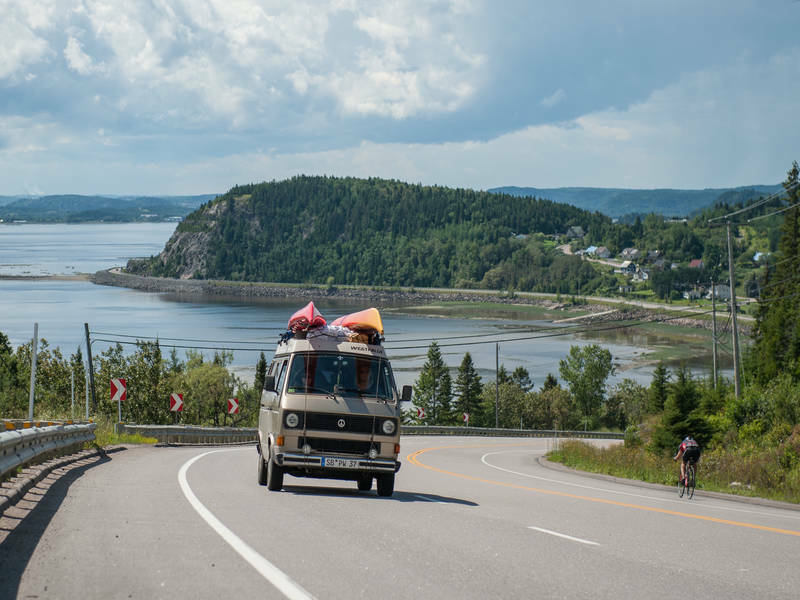 Travel the Fjord Route (Route du Fjord) by car or bike or even on foot! 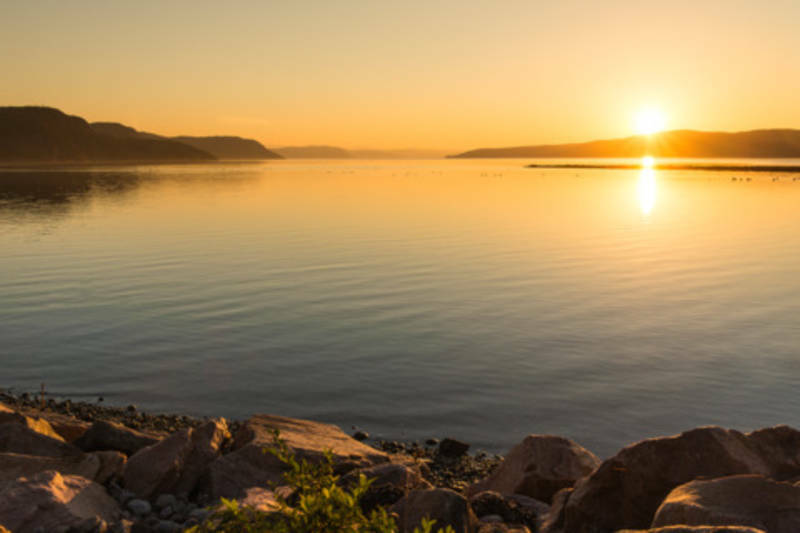 Discover an extraordinary terrestrial and maritime environment teeming with wildlife. 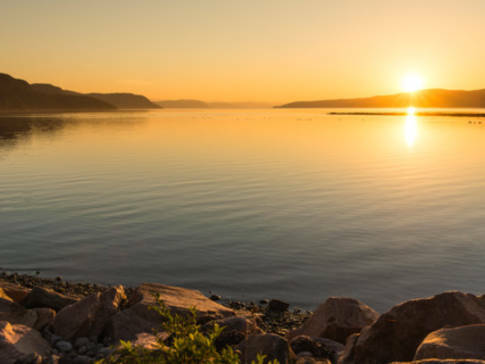 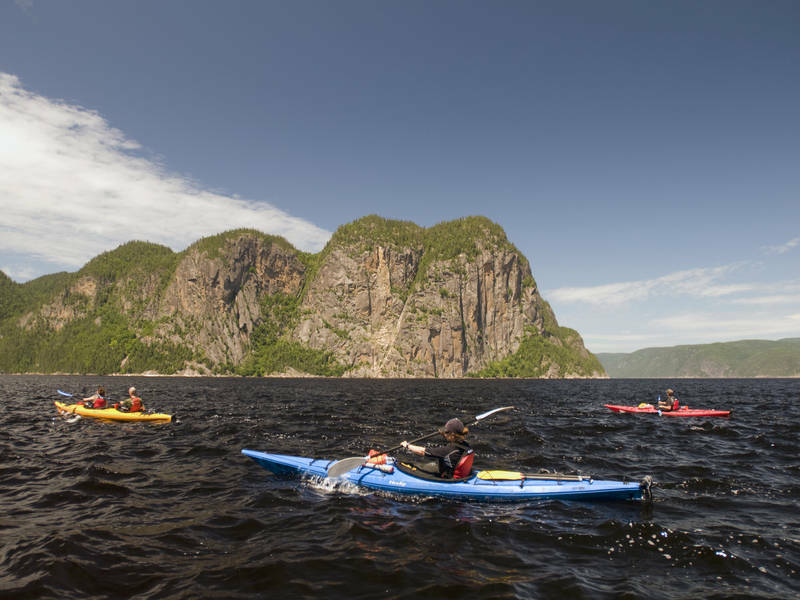 Take in the Saguenay fjord, a natural attraction that’s a must-see. 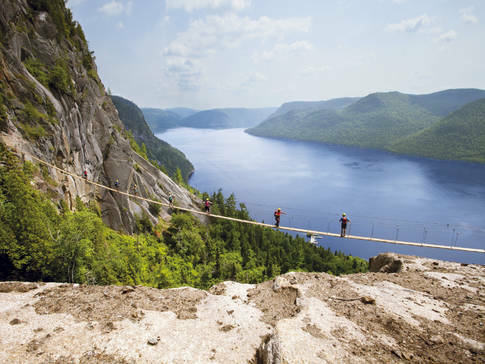 As well as being one of the longest in the world (235 km/146 mi. 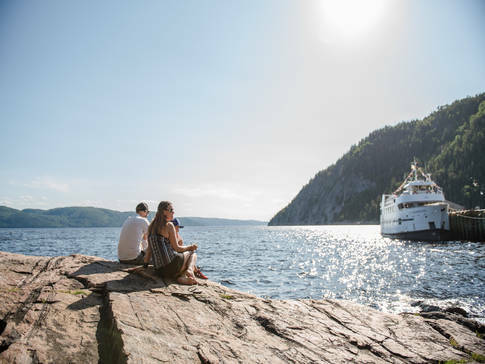 ), it’s fully navigable and the only fjord in North America to be inhabited on both shores. Indeed, it’s dotted with picturesque villages, some of which are designated as Québec’s most beautiful.